Today we have the Prairies as they appeared after a period of neglect, typically at the end of steam under BR in the early 1960's, however they may have become this worn and dirty if they were close to being scrapped at any time or as cleaning and polishing of engines became less and less important to the running of the railways after the merge in 1948. 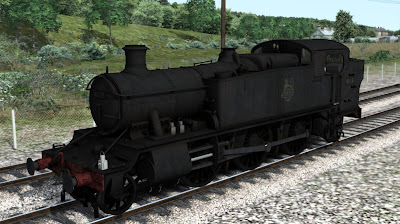 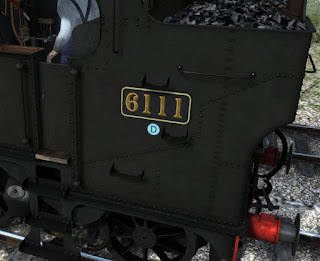 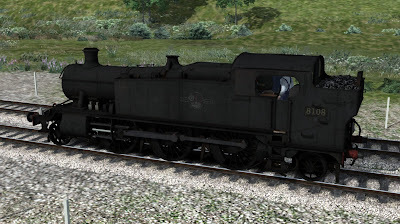 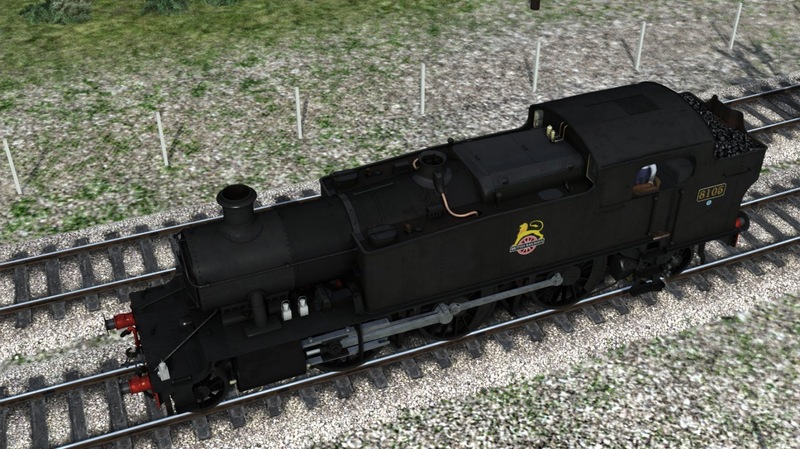 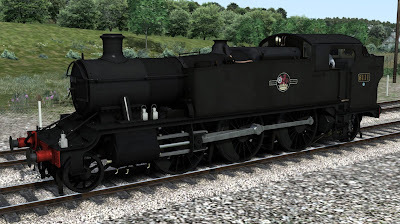 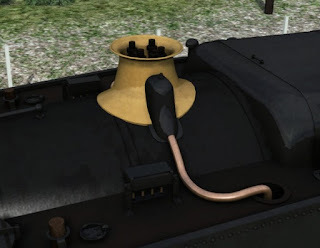 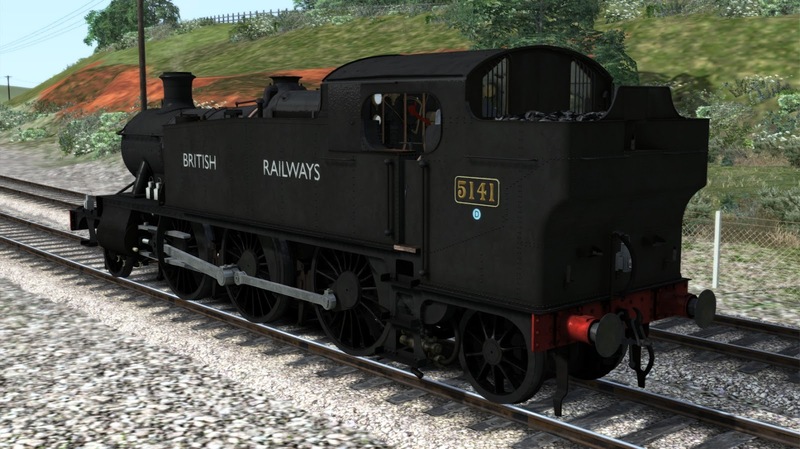 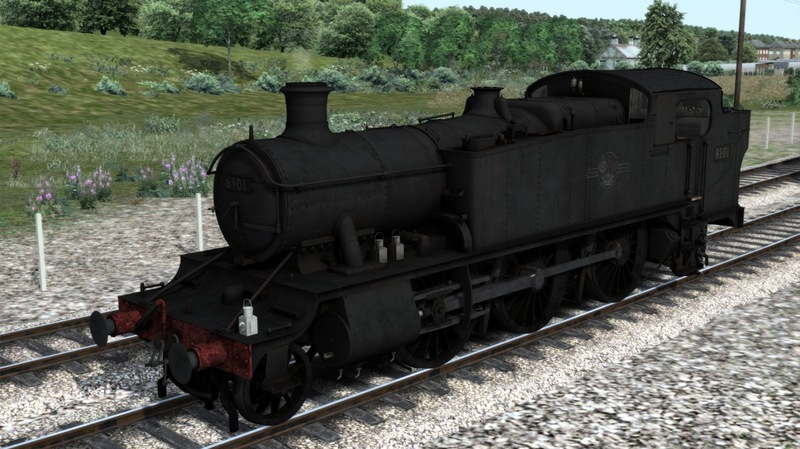 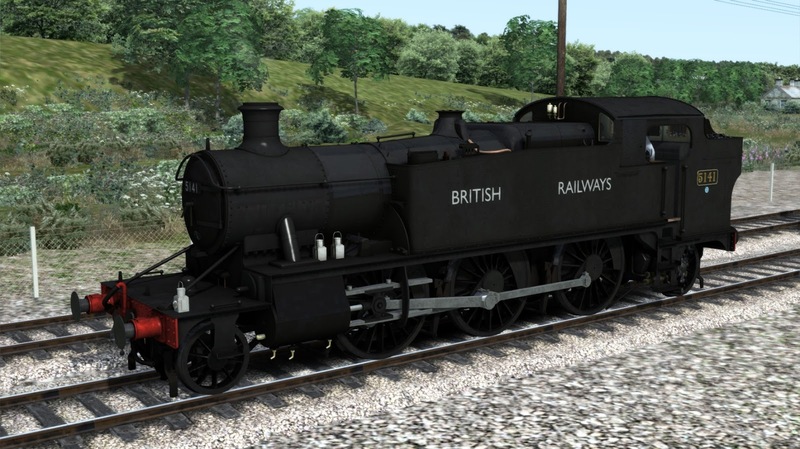 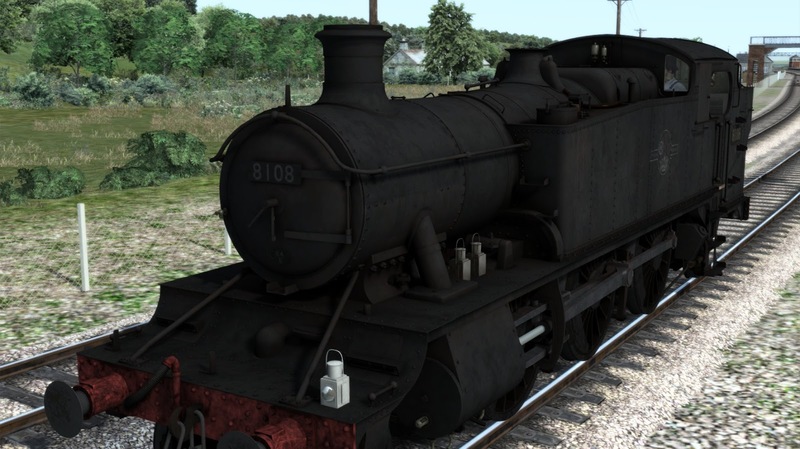 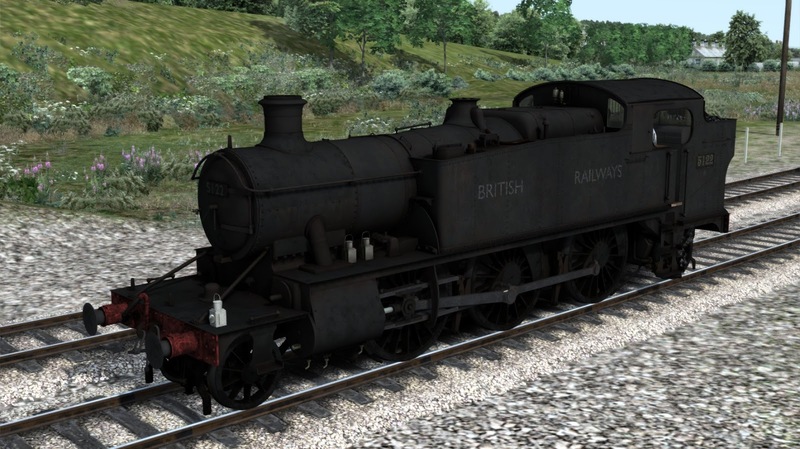 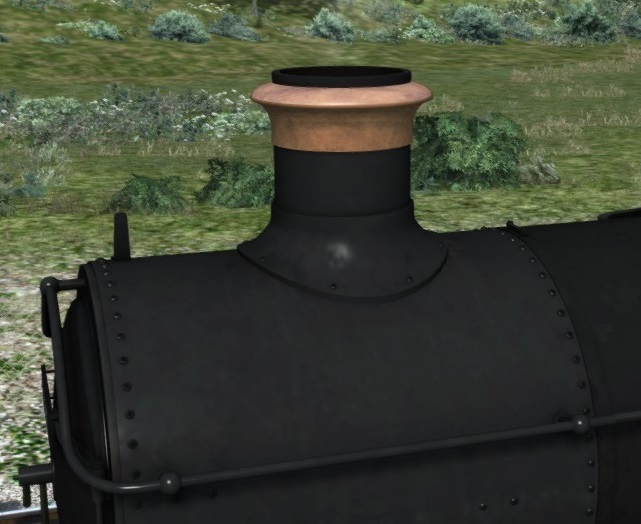 As with all of the liveries, every class is included with the option of 3 BR logos and parts such as chimney top, safety bonnet, side steps, etc. Next week we'll take a look at the included rolling stock and hopefully it won't be too long until they are available to buy on Steam. 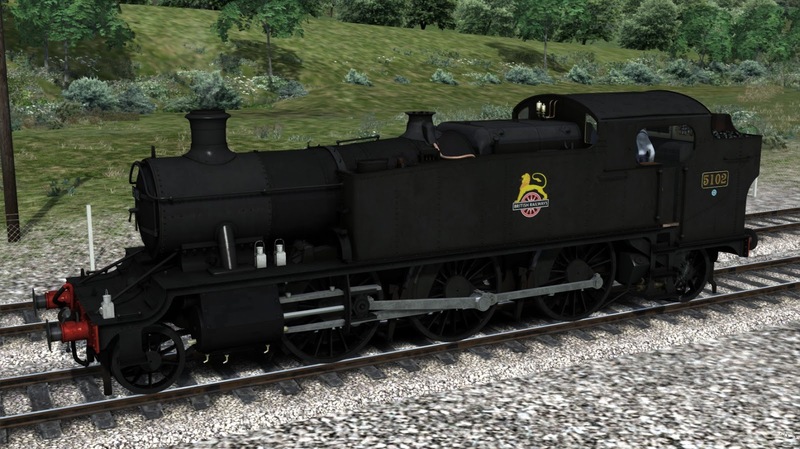 The Steam Autumn Sale has started and continues until 3rd October and includes all of our engines which also means the Stroudley Terriers Isle of Wight pack is reduced for the first time. 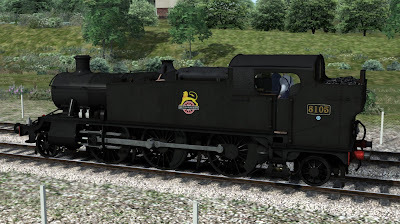 After a very nice summer break we've been busy with the BR versions of the Large Prairies and are happy to show these today in their "clean" versions. 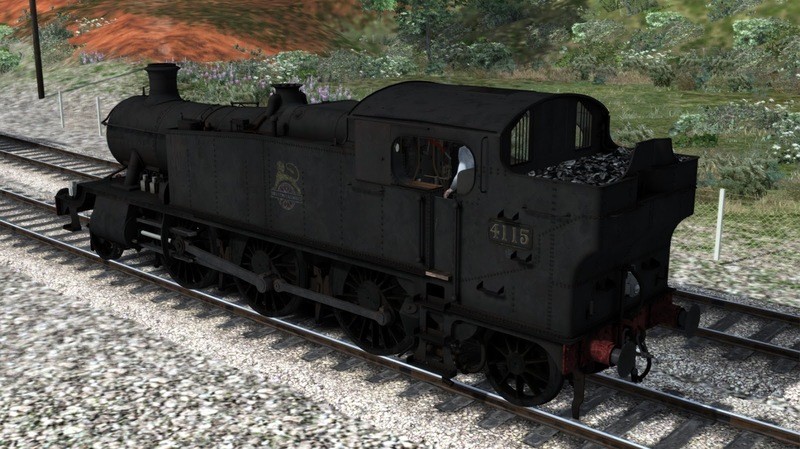 Not spotless ex-works but the every day look of a cared for engine in service. 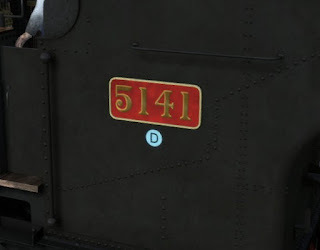 We start with the 5100, shown here with the short lived "British Railways" text which was used from 1948 and before the creation of the first of the Lion emblems in 1949. Note: As with the GWR engines, the logos and liveries are available on all 4 classes of large prairie as they were worn. Next we have the 5101 with the curved frames and displaying the 1949-56 Lion on Wheel crest. 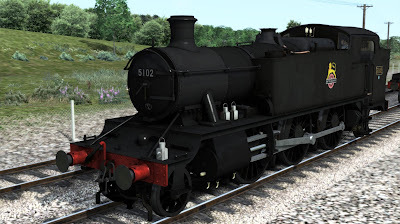 The 'Tanner One-er', or 6100 class as it was officially known, is next. 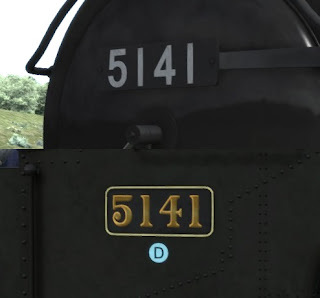 Shown in the later post 1956 Lion and Wheel totem. 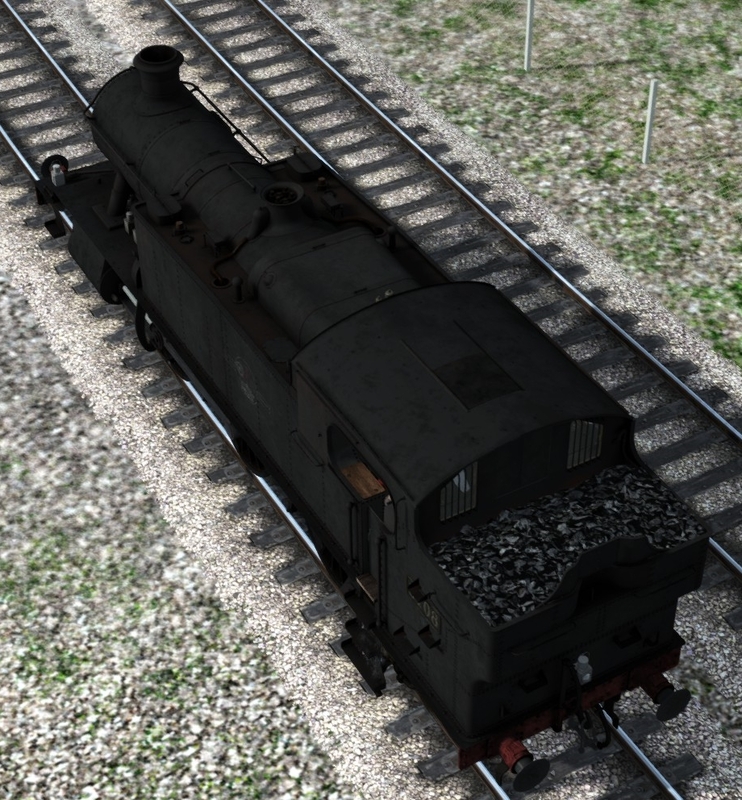 And finally the 8100 with it's peculiarly small rear truck wheels.